As many small business grow and change, they find that their phone systems need to be upgraded to meet their changing needs. Your phone system should streamline communication for your small business, allowing you and your employees to manage your time efficiently. Cloud phone systems can not only help you to manage phone calls and meetings with ease, they can even help you save on costs. 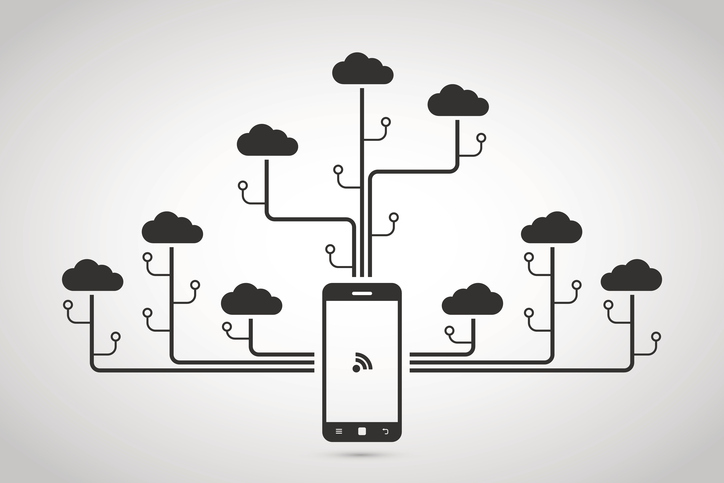 Investing in a cloud phone system can help you better manage and grow your business. Here are just a few major reasons that a cloud phone system can be a great investment for your small business. Traditional PBX phone systems involve the installation, maintenance, and servicing of costly equipment. These expenses can really add up, and for a small business owner, those costs hardly seem worth it when a less expensive alternative exists. 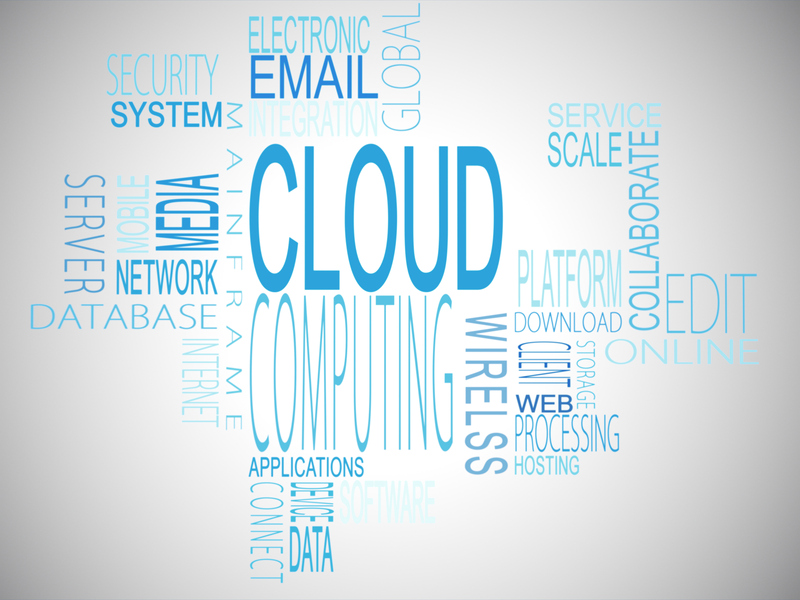 A cloud phone system is a great investment for small businesses because it does not require expensive equipment to function. These systems use your Internet connection to improve communication quality and reduce costs. With a cloud phone system, you won’t be paying for expensive equipment that will be out of date in a couple of years. Plus, cloud based phone systems allow for employees to connect to the phone system from their mobile phones. This makes it easy for employees to work or manage issues remotely. Another reason to invest in a cloud phone system is its ability to scale to meet your business’s growing needs. Traditional phone systems are not easy to update or modify, thanks to the costly equipment involved, but cloud systems can be easily updated. Don’t let your phone system limit your potential–with cloud phone systems, you’ll be able to respond quickly to changes and rapid growth in your business. This means that cloud phone systems can contribute to your business’s growth, rather than hinder it. Every resource is valuable for your small business. 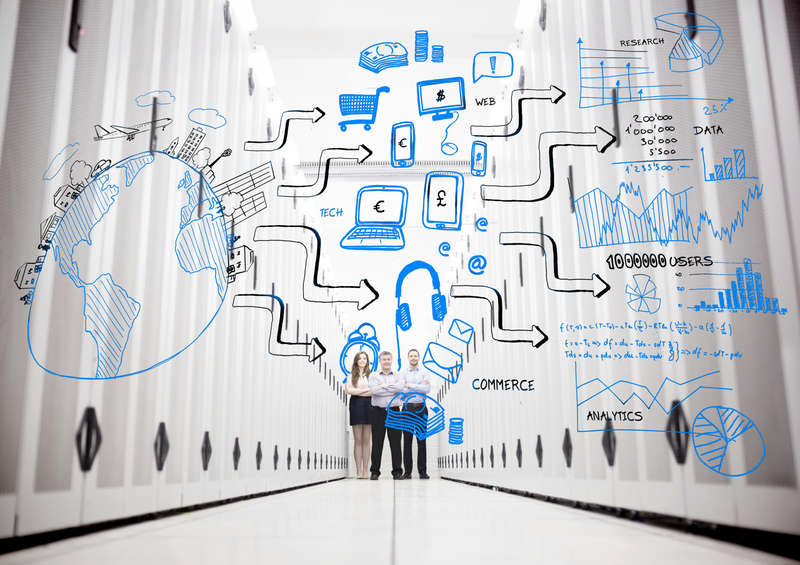 Is phone maintenance and servicing how you want to be utilizing your IT resources? With a cloud-hosted phone system, the provider is dedicated to management and service, allowing you to allocate your resources more freely. Having your phone system management outsourced will save you from the cost of employing in-house specialists for your phone system. Want to learn more about the ways we can help improve your business? Delta Intellicom can satisfy all of your telecommunication needs, whether you need help with your new VoIP system or just want to streamline your existing office phone network. We have served the Maryland, Washington, D.C, Northern Virginia, and Pennsylvania areas for over20 years and offer an unparalleled customer experience. We have the expertise and products to fulfill all of your phone service and data needs. For more information, contact us online or give us a call at 1-800-946-3358. For more tips, follow us on Facebook, Twitter, and Pinterest. 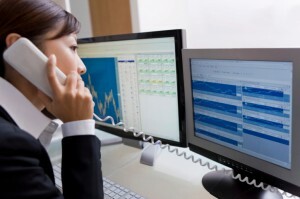 Why Is A Scalable Business Phone System Important? This entry was posted on Monday, April 8th, 2019	at 6:29 pm	and is filed under Uncategorized	. You can follow any responses to this entry through the RSS 2.0	feed. You can leave a response, or trackback from your own site.